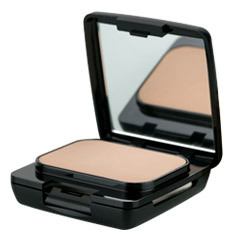 Kandesn® Creamy Powder is a foundation and powder in one, perfect for touch-ups throughout the day. It provides velvety, natural coverage that’s transparent and healthy for your skin. 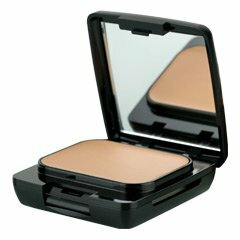 It’s the best of both worlds in one stylish compact, and it’s available in various shades to match your complexion. This unique product is equally effective as a liquid foundation and as a translucent powder. We use only the highest quality ingredients like vegetable oils and antioxidant vitamins A and E to protect your skin from harsh environmental elements. 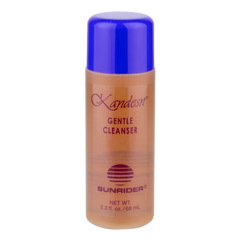 It lets your skin breathe and gives a smooth, supple look. Apply Kandesn® Creamy Powder with a sponge to use as foundation, and a brush to use as a powder for touch-up and a silky finish. 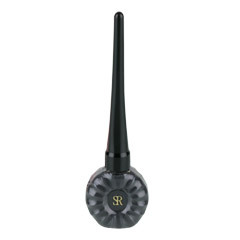 Try out a whole new look by using a Kandesn® Eyetrim Pencil to glamorously redefine your lash line or eyebrows. 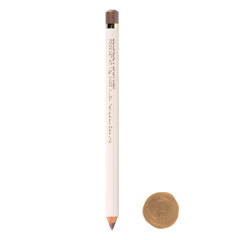 Our Eyetrim Pencil goes on smoothly without tugging the delicate skin in the eye area. 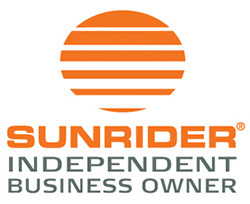 The exclusive formulation contains vegetable oils, which are far more expensive than animal oils. Kandesn® Eyetrim Pencil also contains Vitamins E and C for superior antioxidant moisturization and to act as a natural preservative. 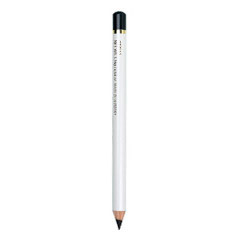 Use Kandesn® Eyetrim Pencil on upper and/or lower eyelid at frame line. Use to fill in or enhance eyebrow line.